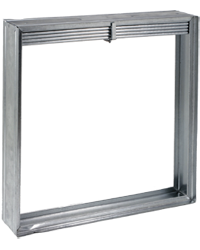 Fire dampers automatically close in the event of a fire. 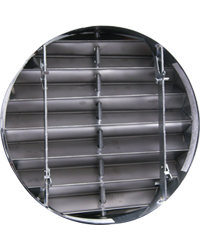 Static fire dampers are for use in a system in which the airflow is shut off during a fire. A static fire damper will not remain closed if the fans continue to blow.